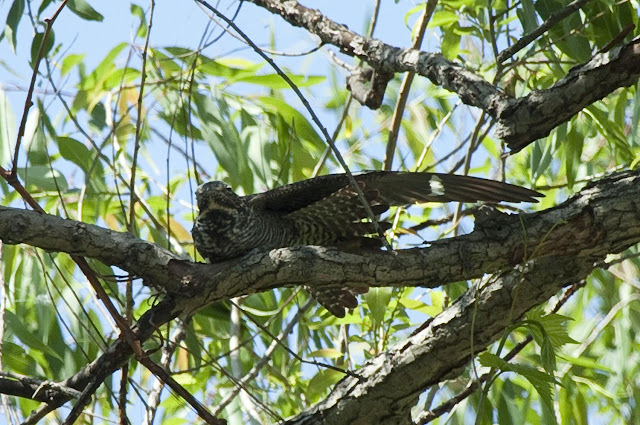 Rob writes: This week, the ABA announce that the Bird of the Year for 2013 is the Common Nighthawk. They introduced the bird with an awesome video that can be seen here! To me this is a great bird to have chosen as it is a species that definitely needs some special attention due to it's recent declines. I have always loved when the nighthawks migrate through Indiana each fall. 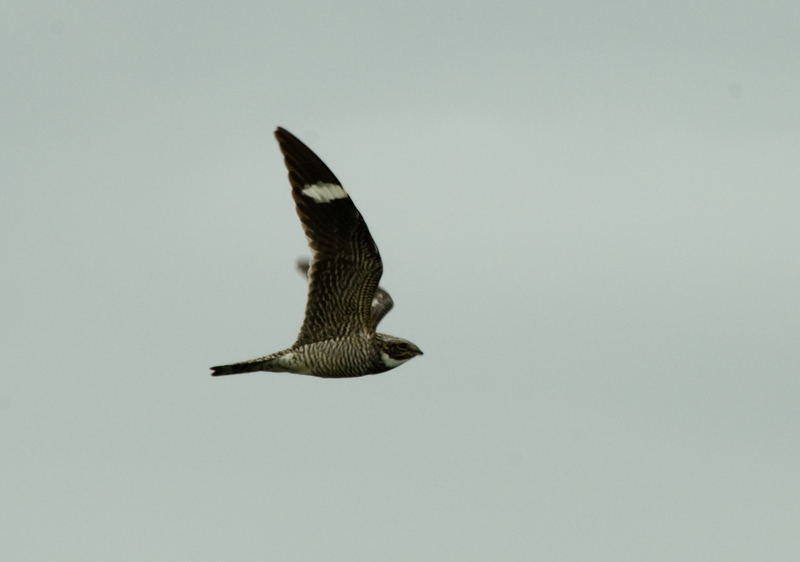 There is nothing quite like watching a flock of nighthawks swooping through the sky. In Indiana, the Amos Butler Audubon Society is working to ensure that we will have nesting nighthawks for years to come. You can learn all about what is going on to save Common Nighthawks in Indianapolis by following this link! Common Nighthawk on a day roost at Magee Marsh, OH.